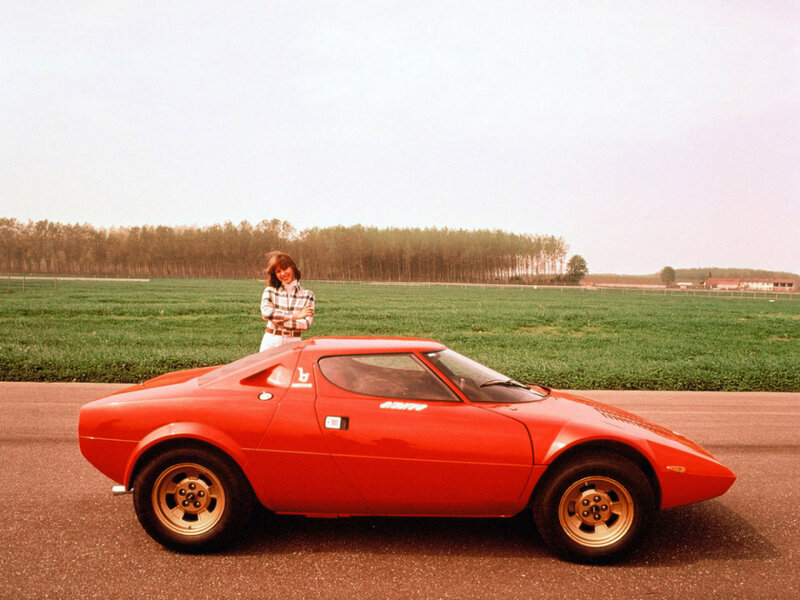 The Lancia Stratos HF, widely and more simply known as Lancia Stratos, is a car made by Italian car manufacturer Lancia. The HF stands for High Fidelity. 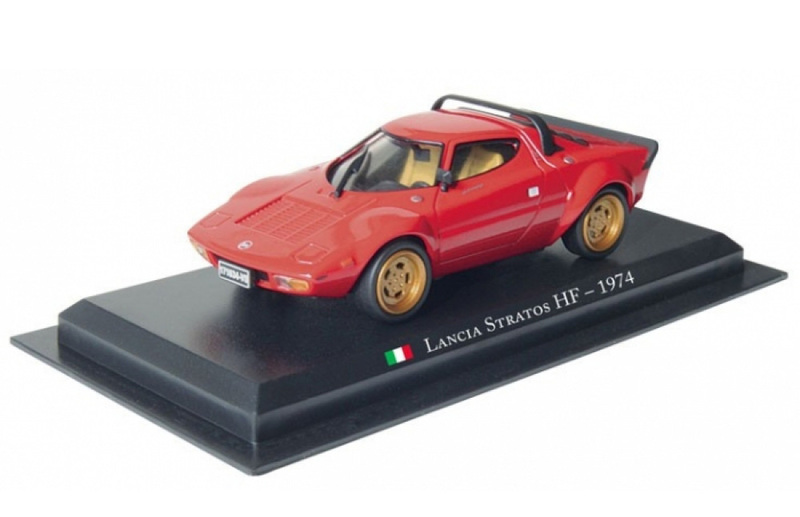 It was a very successful rally car, winning the World Rally Championship in 1974, 1975, and 1976. 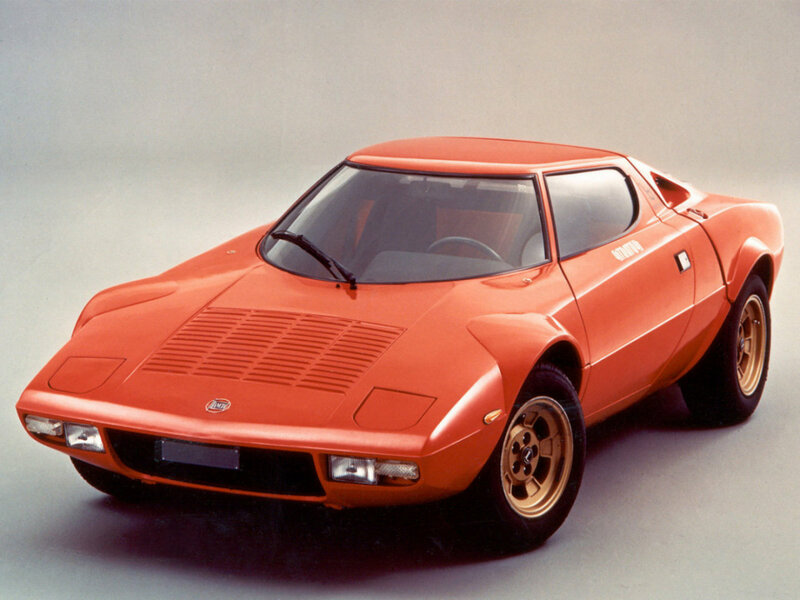 A Bertone designed concept car called the Lancia Stratos Zero was shown to the public in 1970, but shares little but the name and mid-engined layout with the Stratos HF version.